2019 Sculpture On The Edge dates released! Brought to you by Arts Connect Inc - BOOK NOW FOR THE AWARDS NIGHT Wednesday 25th of September! 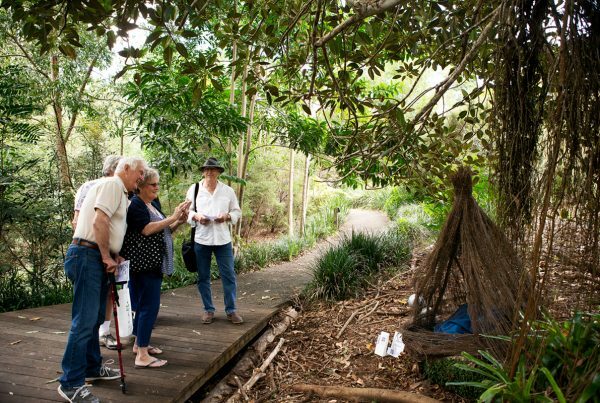 ”“Sculpture On The Edge is a wonderful opportunity to experience visual art and sculpture in a broader sense in a non-traditional environment. It sets up a challenge for the artists to create and display their artwork in collaboration with nature and in relation to the actual space." Arts Connect Inc. encourages excellence within local arts practices through shared activities, workshops, collaboration and mentoring. 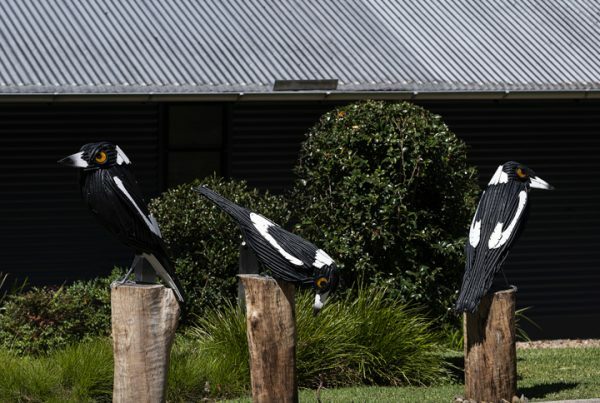 Sculpture on the Edge (SOTE) was initially a collaboration with Maleny Garden Clubs’ Open Gardens Festival in 2010. That success led to a stand-alone event in 2011, sponsored by the Spicer’s Group. 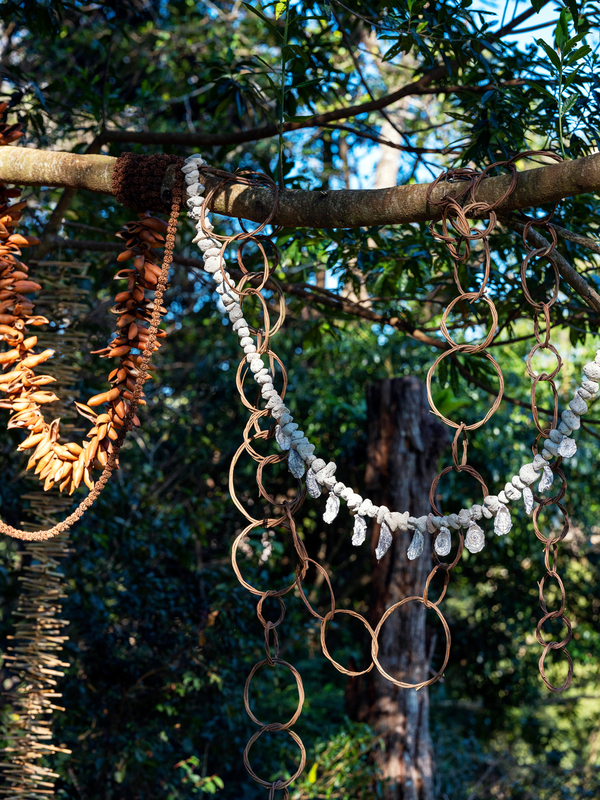 Initially works were installed at Spicer’s Clovelly, Montville, but since 2012 work has been displayed in the grounds of Spicer’s Tamarind Retreat, Maleny. Sculpture On The Edge 2019 Dates Released! !